Can anyone assist me in finding these online somewhere? Vaults of Pandius, including several recreations of the X1 map. If you need a scan of the black & white original that's easy enough, but I won't be able to do it till later this evening. 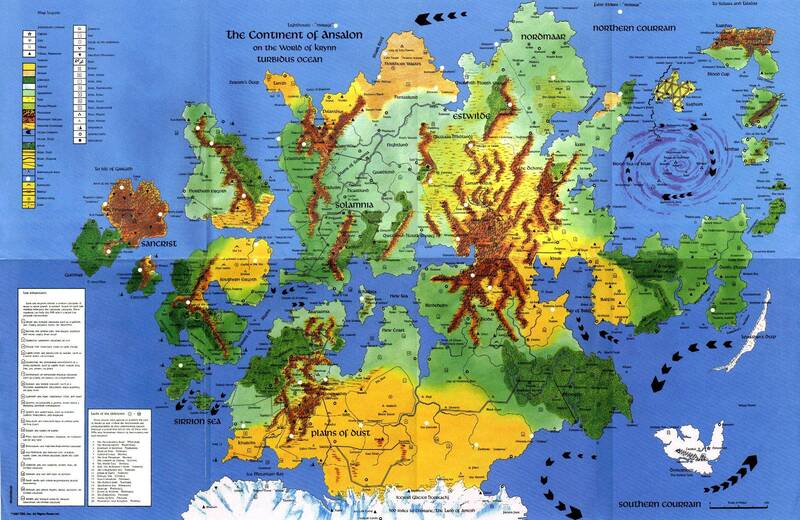 Not familiar with the original, but is this the Ansalon map? Nope, that's a later version.